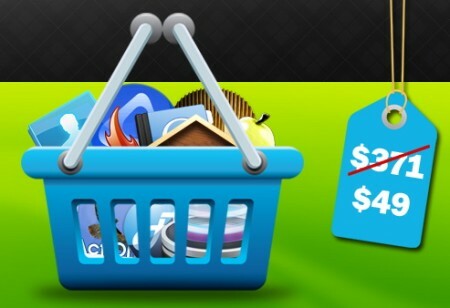 MacBasket is selling a bundle of 10 Mac apps for only $49 down from $371, a %86 discount. 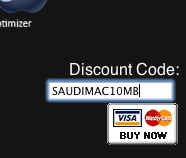 There’s an offer for readers of SaudiMac: a %10 discount code found at the end of this post. To buy the bundle visit MacBasket’s website. 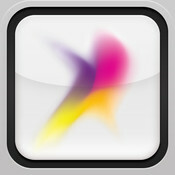 Offer ends in 5 days.